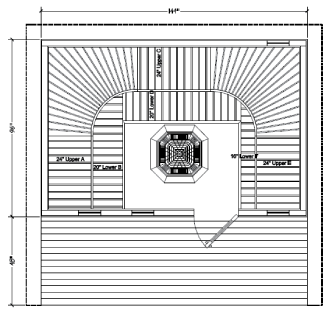 Sisu series has become a classic of the sauna world. 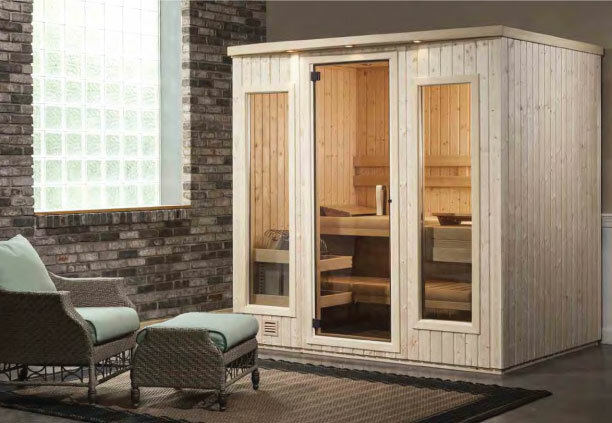 True to tradition, Sisu saunas are made in the Finnish style of exclusive fine-grained Nordic White Spruce––– you’ll even notice a subtle scent of deep Finnish forests. Sisu–––a clean, pure expression of sauna at its genuine best.